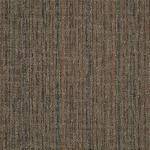 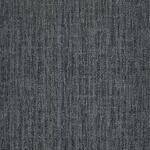 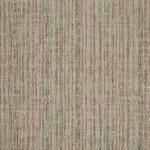 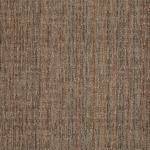 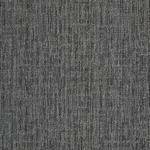 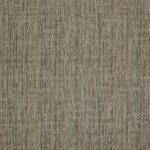 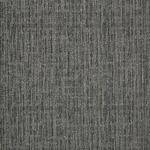 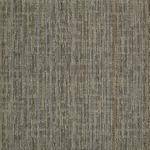 Mystify Tile 54589 is a 17 oz commercial carpet tile from Queen. 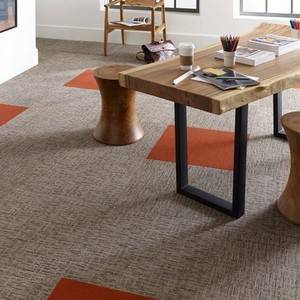 Made of 100% Eco Solution Q Nylon, this commercial carpet tile features Ecoworx backing and is available in 9 colors. 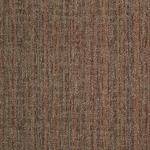 Shaw Carpet Tile has one of the strongest fibers on the market which ensures superior wear resistance, maximum performance and durability, under even the most intense conditions.